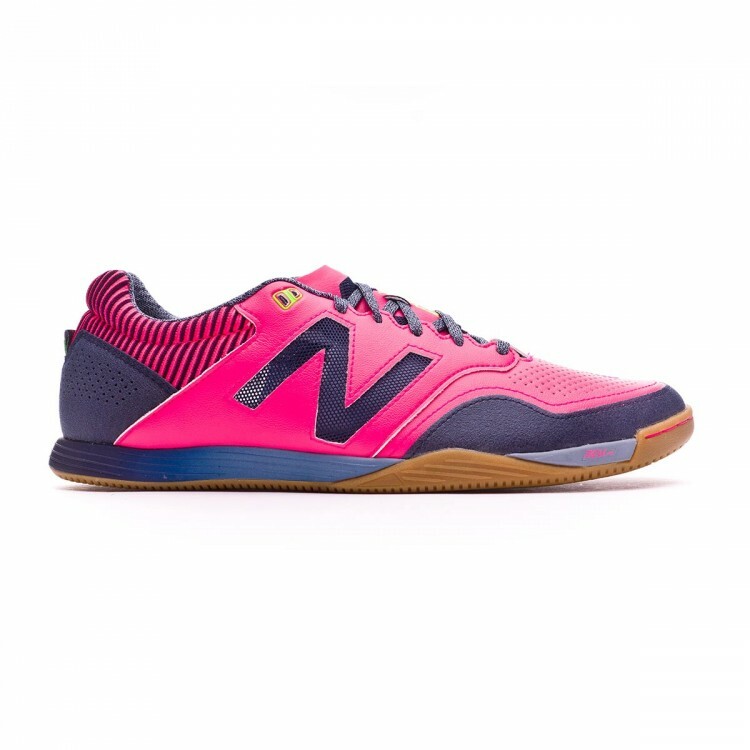 New Audazo indoor boot by New Balance, high-end model. 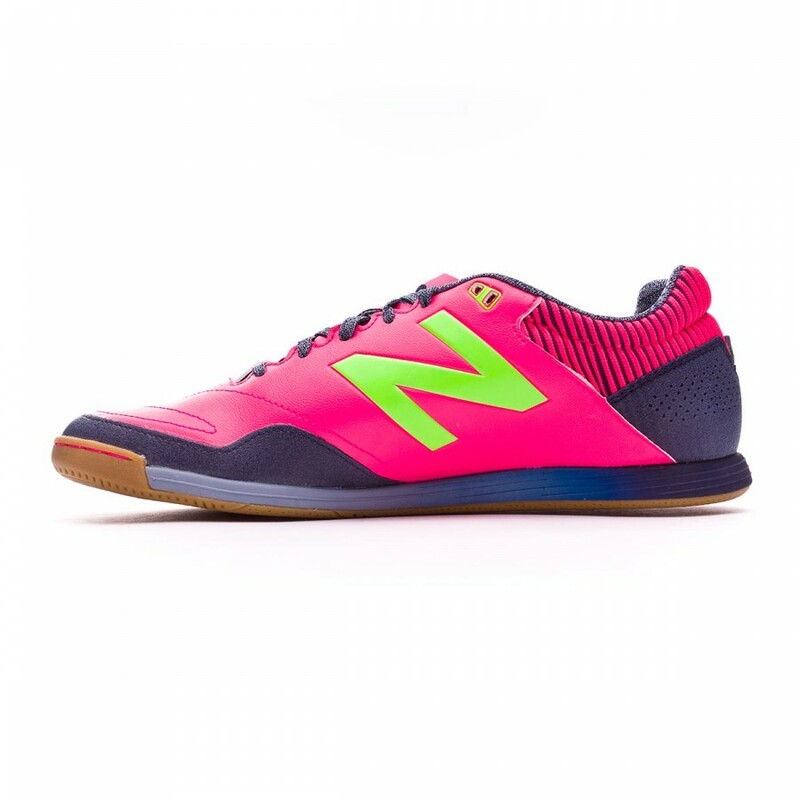 It has been designed and produced with high-quality materials and innovative technologies developed for running, that have been applied to futsal. The New Audazo indoor boot by New Balance, stands out due to its maximum-quality materials, which offer great comfort, lightness and durability. Maximum-quality synthetic leather, that perfectly adapts to your foot´s shape and provides you with excellent touch with the football. Equipped with mesh on one of the boot´s sides to increase perspiration and lightness. TPU reinforcement on the toecap and the sides of the midfoot to improve durability and resistance to wear. 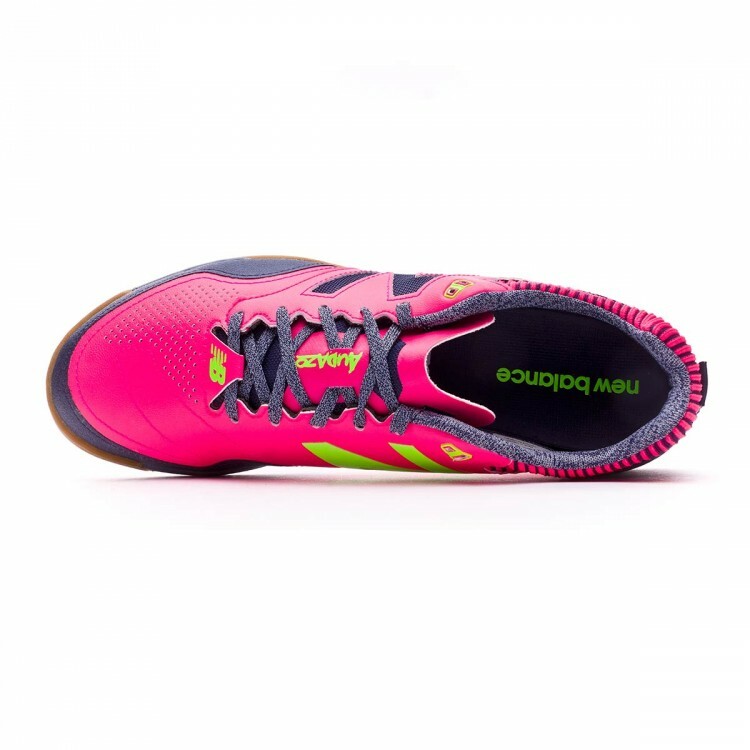 Medium-profile boot, made of the innovative REVlite material, which is 30% lighter than usual foam, and provides with lightness without losing any cushioning. Pro Bank technology to guarantee great stability. 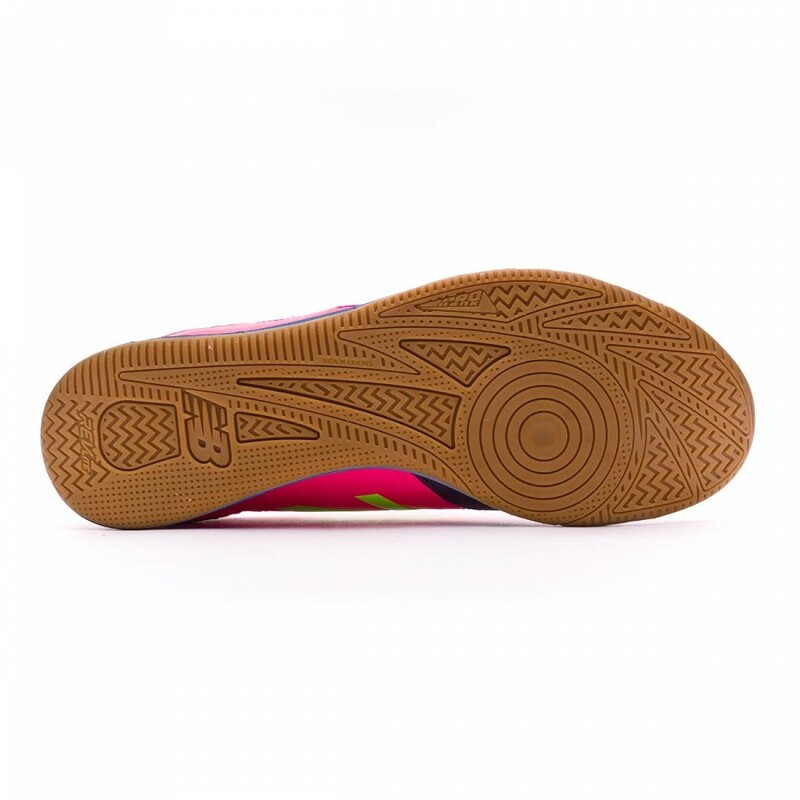 Fresh Foam removable anatomical insole, to offer a more natural traction. Made of very-resistant rubber, it combines sprig-shaped designs for better grip, grooves to improve flexibility and a large pivot-point to protect the joints during turns. Due to the materials it is made of it achieves its maximum performance on little abrasive indoor pitches.